What is the common point of any investor and ECOSUN Expert? Permanently search of secured profitability and vision to enable the development of future genuine projects. 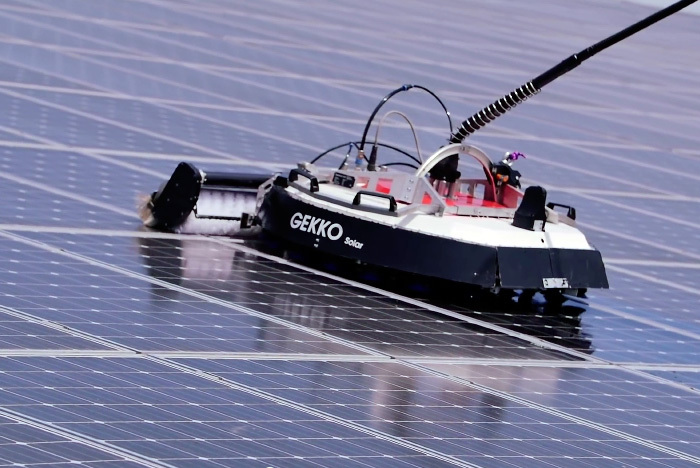 The first mobile solar power plant! Mobile off-grid container, Mobil-Watt® is a « plug-and-play » solar power plant which is operational within a maximum of 2 assembly hours. Find out our deployment at the Hombourg site, with 3 persons active for the installation… and a lot of curious visitors! Discover the last presentation of remote cleaner. 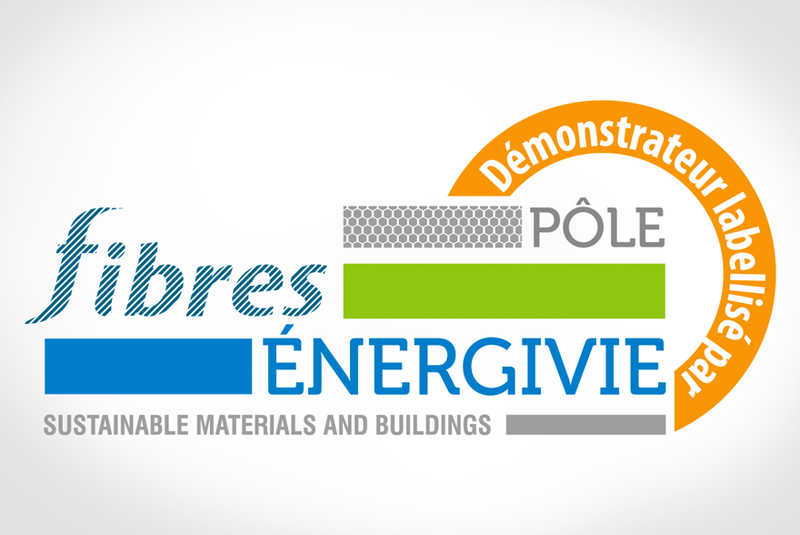 Demonstrative building and labelling « The first Industrial Zone with Positive Energy in France » by pôle Fibres Énergivie. 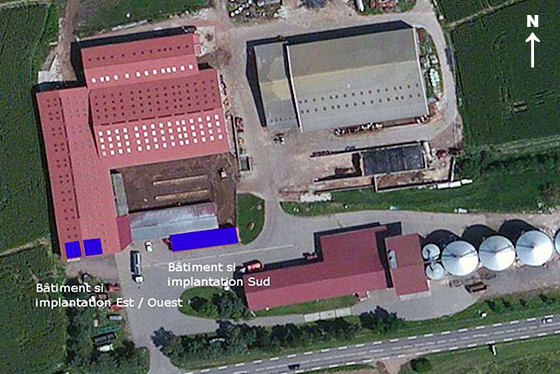 Building of the first self-consumption solar power system in Alsace with a peak power of 14 kW.